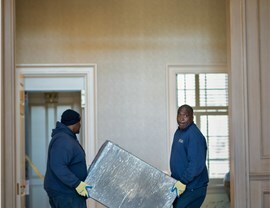 The beauty and unique history of Stamford makes it one of the most popular places in the region to call home for families, professionals, and anyone looking to escape from the hustle and bustle of city life, and at Morgan Manhattan, we’re proud to serve as Stamford residential movers that have been providing expert moving solutions to residents throughout the area since 1851. With over 150 years of growing and serving this community, our award-winning crew knows what it takes to plan a seamless, stress-free relocation experience. Whether you're staying within the local area or taking your family across the country, you simply can’t find a better moving company than Morgan Manhattan. Morgan Manhattan stands-out among local moving companies in Stamford by being a fifth-generation, family owned business that is committed to offering full-service moving solutions. For household moves large and small, our residential movers will come to you to go over the scope of your project and determine the right services for your needs. From there, you can expect expert coordination and the highest-level of service from our household movers—easing the stress of the relocation process. Local Moving: As trusted residential movers, we have decades of experience in understanding the ins and outs of making a household move in and around the busy Stamford region. 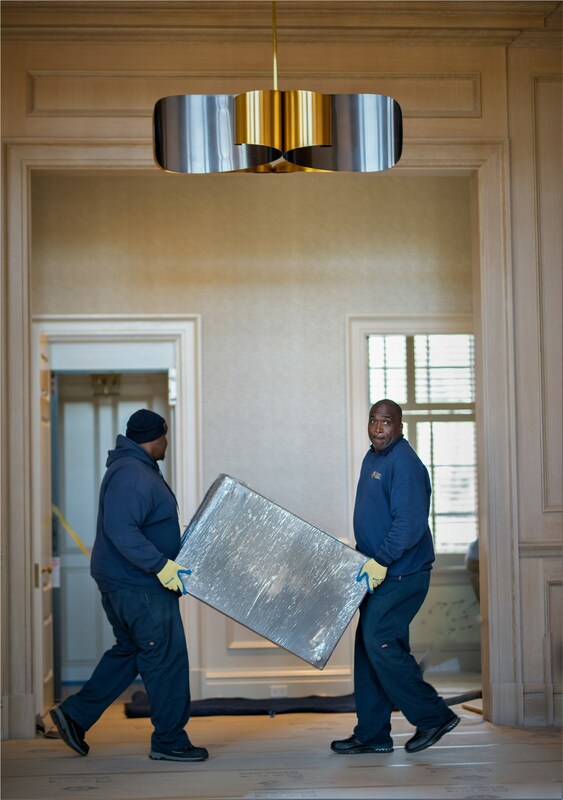 Long-Distance Moving: A successful long-distance relocation requires attention to detail and complex coordination, and we’ll handle all of the details at Morgan Manhattan. International Moving: Throughout each stage of the process, our household movers work with you to ensure timely, safe, and affordable transport of your items during an international move. 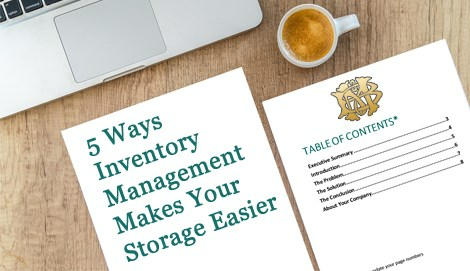 Storage Solutions: Throughout the Tri-City, we offer flexible short- and long-term storage options in facilities that are fully secured for your peace of mind. 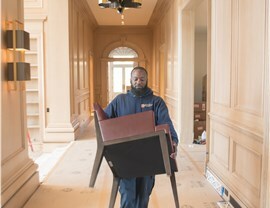 Specialty Services: Our team can assist with services such as custom crating, interior design, vehicle or piano shipping, and more to act as your one-stop service provider. 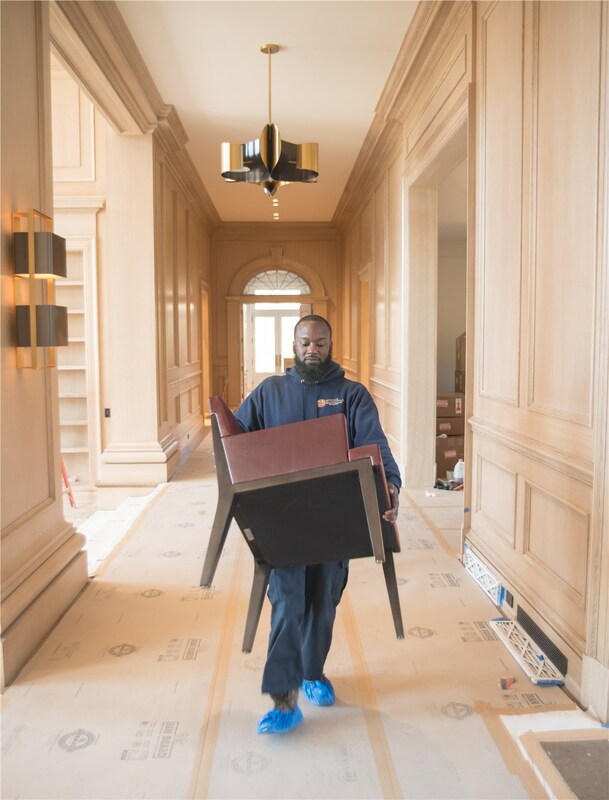 As your choice for a professional Stamford moving company, Morgan Manhattan is here to ensure that you and your family have a seamless transition to your new home—at a price that fits within your budget. To learn more about our comprehensive selection of residential moving services, we invite you to contact our team today. Just give us a call or fill out our online form, and we’ll get you started with a free price quote and consultation.